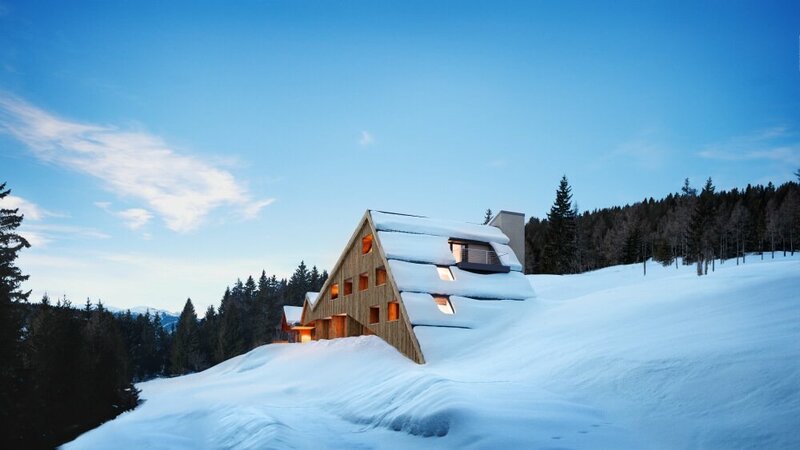 The mountain huts in South Tyrol have a long-lasting tradition. 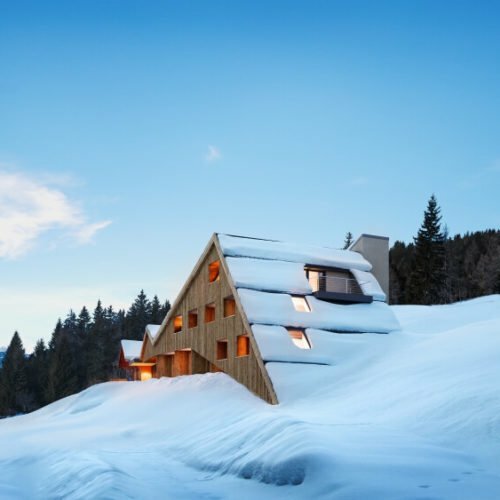 Today, the idyllic alpine lodges in the highlands of the Rodengo and Luson Alp are highly appreciated as a holiday destination by active vacationers and couples. 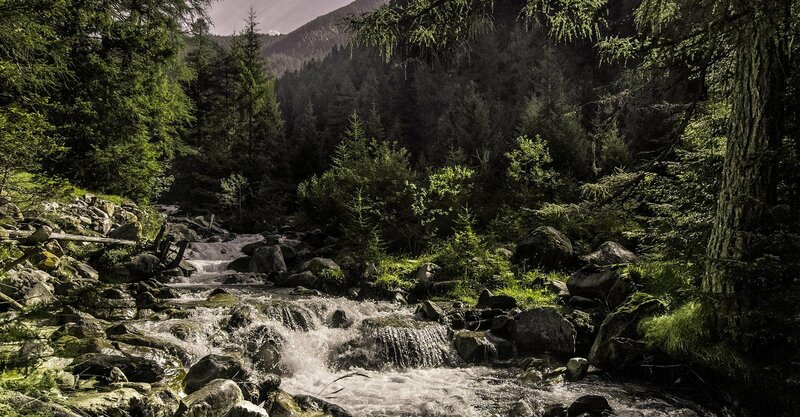 During your alpine holiday, you may escape from everyday life and find peace, delight, and relaxation in the heart of nature. 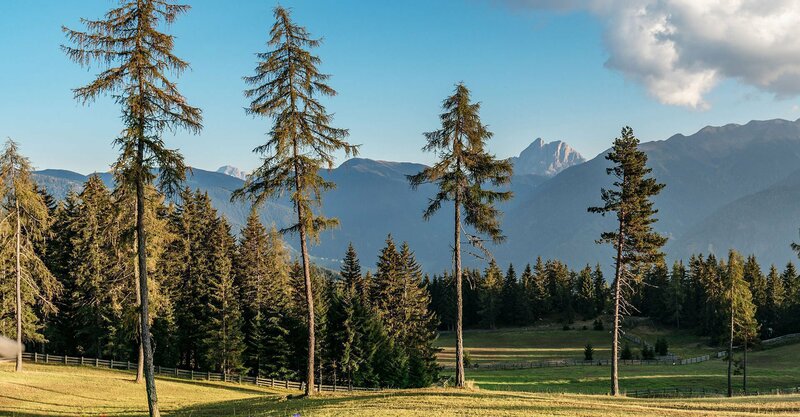 Are you looking for wide landscapes, rich colours, a timeless ambiance, and alpine flair? Yet, you don’t wish to give up comfort and amenities during your cabin vacation? 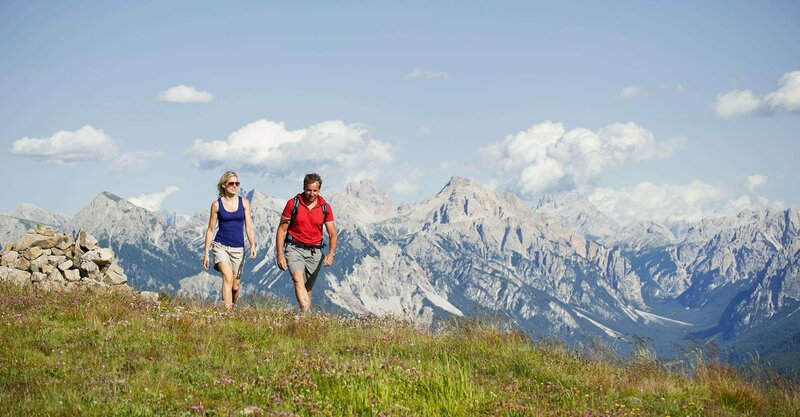 Then an alpine holiday at the Lodge Oberhauserhütte at 1,730 m is the perfect choice for you! 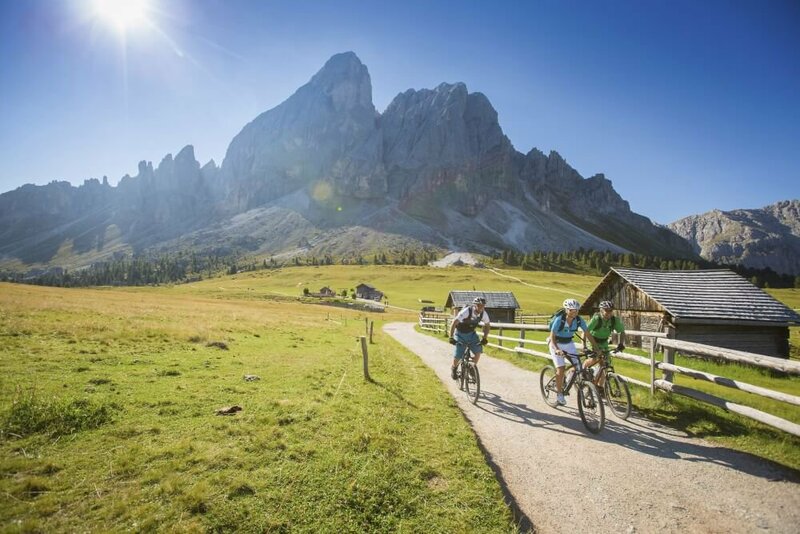 Here, amidst the picturesque environment of the Rodengo-Luson Alp, you will not only find culinary highlights and a diverse, alpine leisure program, but also the extraordinary panorama of the South Tyrolean mountain world. 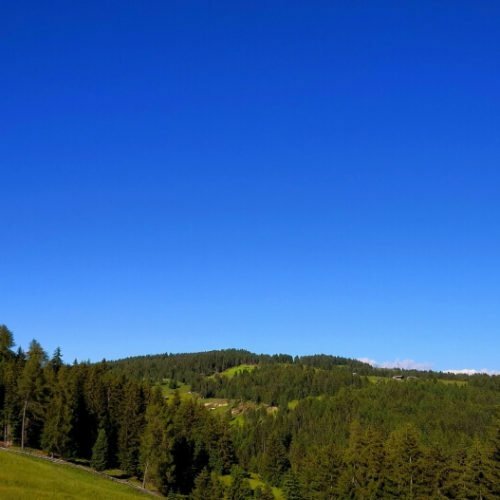 From one of our rooms or from a romantic suite, you may admire the idyllic views of spacious alpine meadows, rugged rocky landscapes, green forests, and the high mountain peaks of the Dolomites. 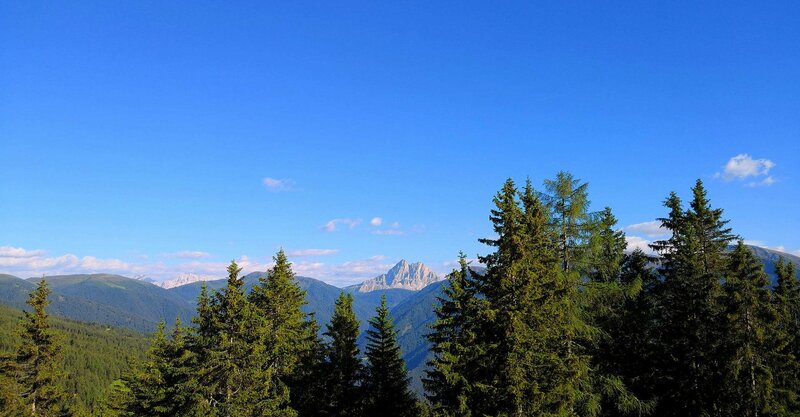 Our mountain lodge in South Tyrol is surrounded by pristine nature. 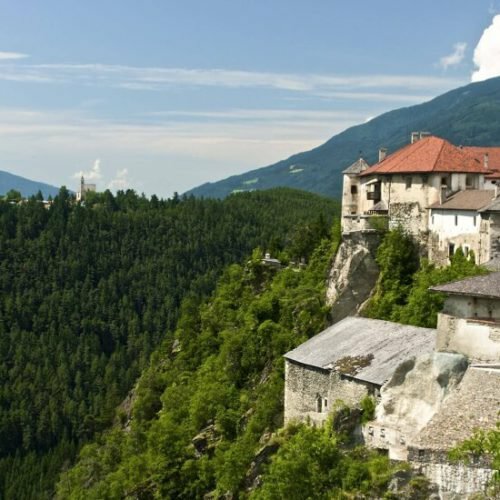 Nevertheless, in only 30 minutes you may reach the cultural city of Bressanone, where once the bishops resided. There are medieval streets, and many shops – and in the winter the original South Tyrolean Christmas market invites you for shopping and strolling. Nearby, you will find the church and chapel village Luson, which was once a medieval court. Also, the historic hamlet of Rodengo with its Castle Rodenegg is certainly worth a visit. The small village exudes an air of ancient times, and the castle is still owned by the families Von Wolkenstein and Thurn und Taxis. It is one of the strongest and largest fortified castles of its time and can be visited. 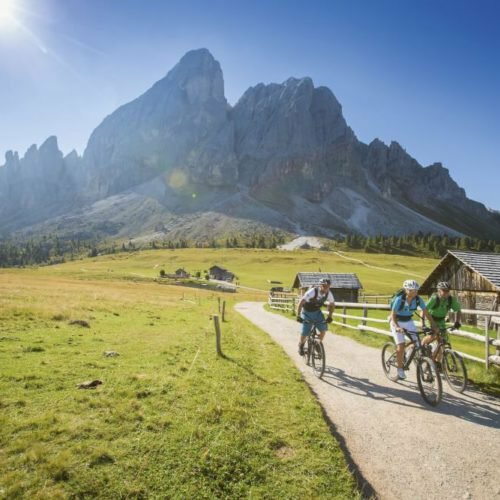 By the way, you may easily reach our Lodge Oberhauserhütte with our private shuttle. You don’t need to use your car during your holiday and may discover our beautiful region by public transport. If you arrive with your own car, we will of course provide you with a free parking space for the duration of your stay. Even in the winter, our Lodge Oberhauserhütte is well worth a visit. While the mountain peaks are covered in deep snow and the landscape seems to be sleeping, we are happy to welcome and pamper you. The Rodengo Alp and the Luson Alp enchant winter hikers and active vacationers with a unique play of light in the snow. 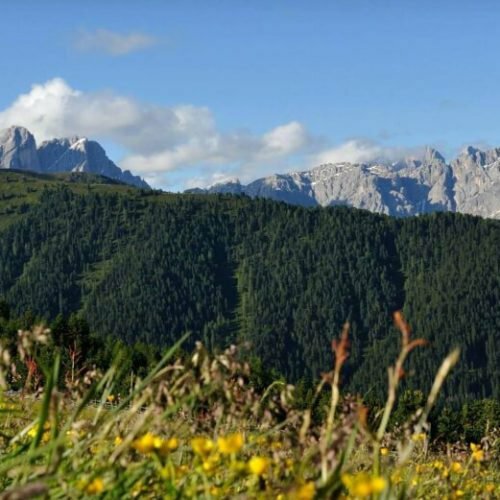 The Cima Lasta, which you may hike on snowshoes in the winter, offers a magnificent panorama of the Dolomites with the Sas de Putia, Mount Sciliar, and the Odle Peaks. From our lodge, you can set off directly with your snowshoes and roam the pristine and snow-covered forests and meadows. 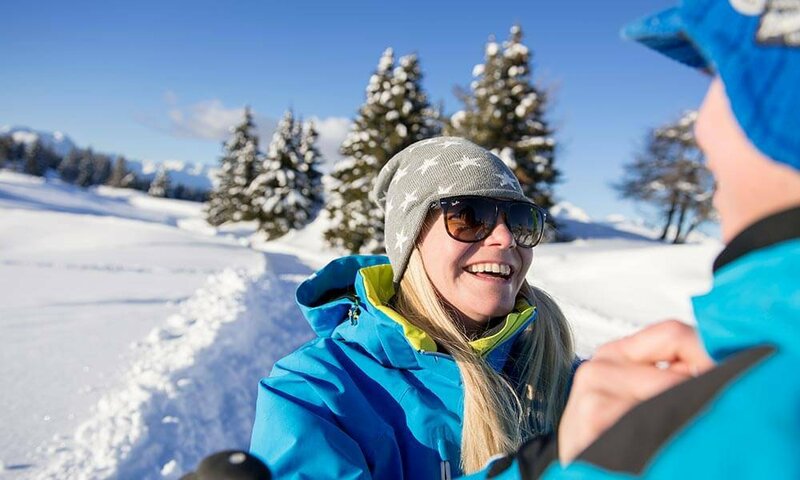 Here, on one of the largest alpine plateaus in Europe, you may choose among a great variety of tours for your next snowshoe hike. 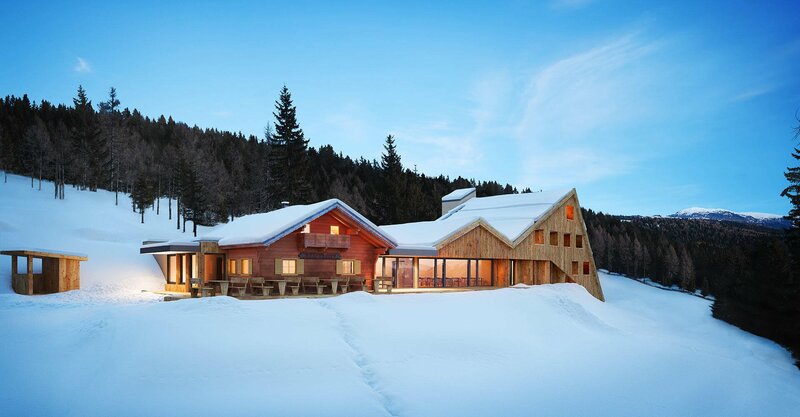 Cross-country skiers will have a great time on the Luson Alp. Starting directly in front of our mountain hut hotel, you have access to several cross-country skiing trails in varying degrees of difficulty. 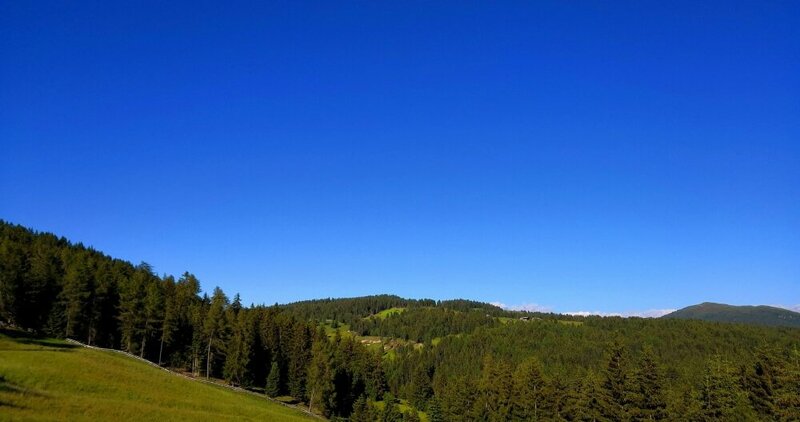 The Rodengo Alp offers a great natural toboggan run for families: Here, unlimited fun is guaranteed for young and old! 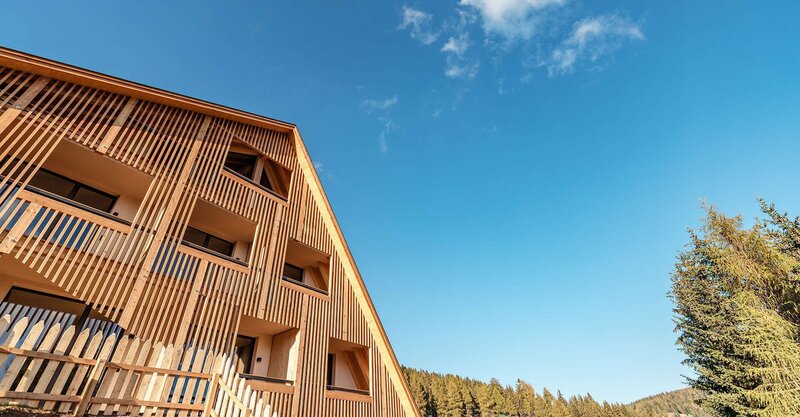 Of course, our nature hotel offers a rental service for toboggans, rucksacks, snowshoes, or hiking poles. 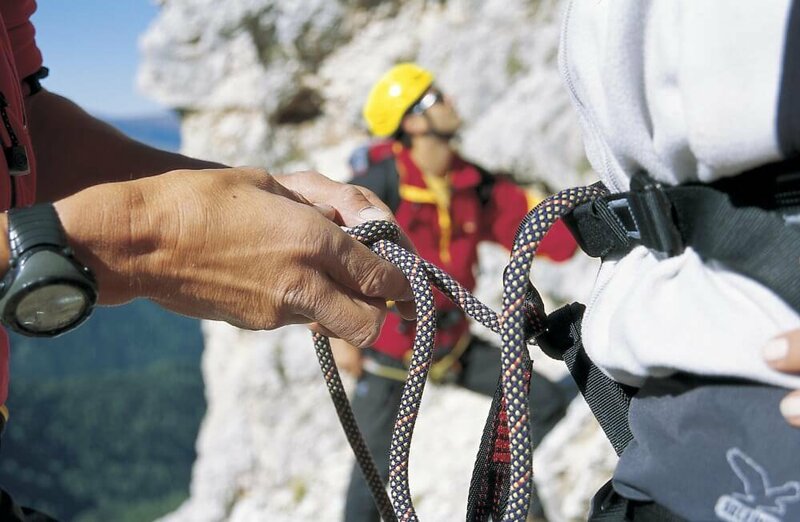 This will make your holiday in the mountains truly unforgettable. Finally, the alpine region Gitschberg-Val Giovo beckons with well-groomed ski and snowboard slopes and can be reached from our Lodge Oberhauserhütte by ski bus in just 30 minutes. After an exciting day on the slopes, at dusk, you may catch a glimpse of deer and stags at the Lodge Oberhauserhütte. 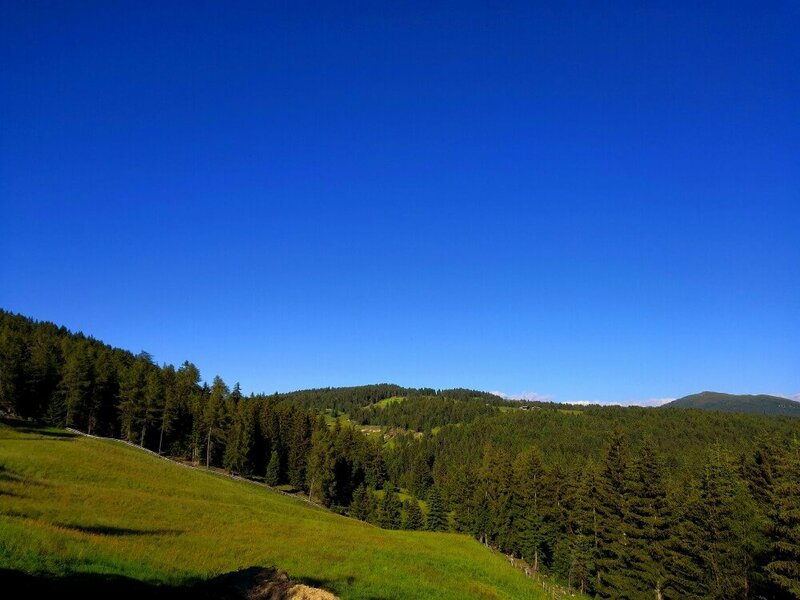 An experience in the Alps that you will joyfully remember for a long time. Imagine relaxing on one of our wooden panoramic loungers enjoying the scent of the wood and the clean mountain air, while sipping on a glass of wine – This is “Passion for Nature“. Here with us, you may fully enjoy your holiday, away from the hustle and bustle of everyday life. Our quiet lounging area is located away from the restaurant and children’s playground. Cuddle with your partner, admiring the awe-inspiring panorama, and enjoy the togetherness in front of impressive natural scenery. After a fabulous romantic dinner, you and your partner can enjoy the sunset on the mountain peaks and round off the great evening as you wish. 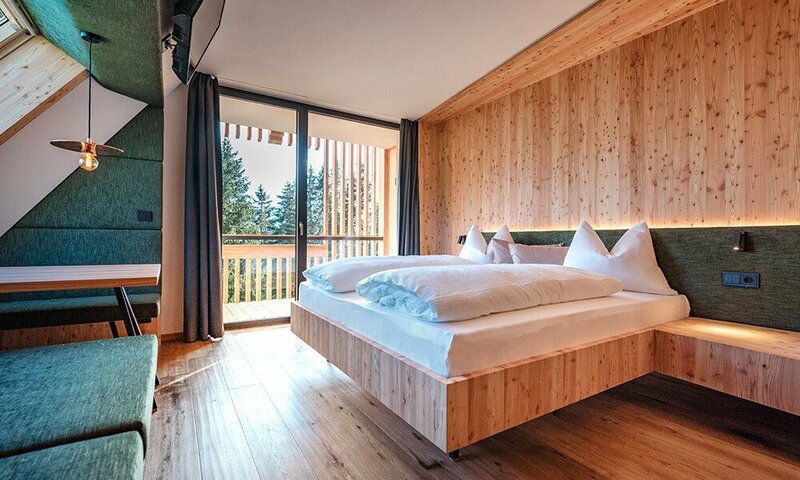 The infrared saunas in our Cima Lasta Suite and the Luson Alp Suites offer plenty of opportunity to relax. We promise you a pleasant holiday of a special kind! 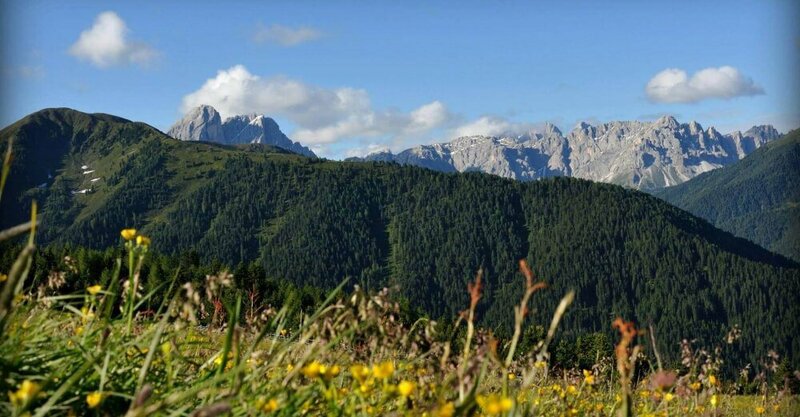 During your hiking vacation on our alp, you may discover the UNESCO World Heritage of the Dolomites region, between nature parks and natural reserves. 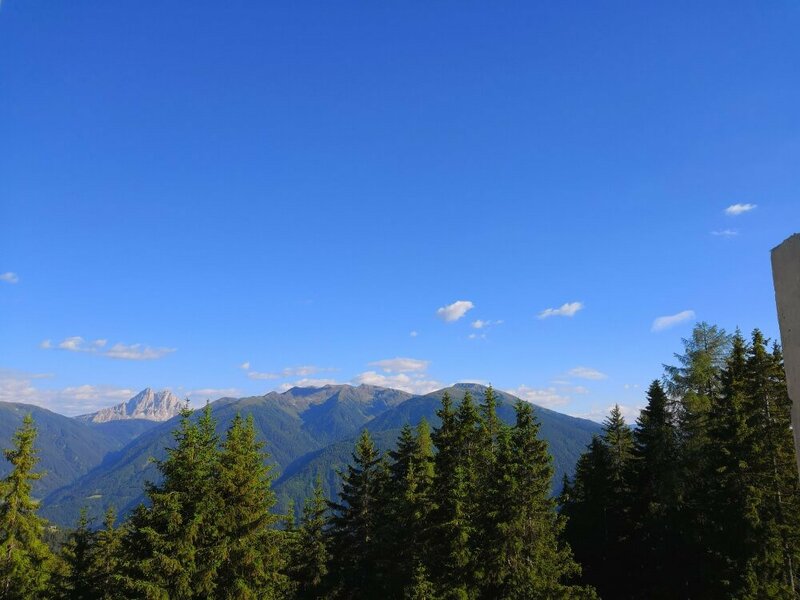 Our hiking hotel is located only 70 metres from the largest hiking trail on the Rodengo and Luson Alp, which makes our mountain hut in the Dolomites the ideal starting point for your next hike in the Alps. 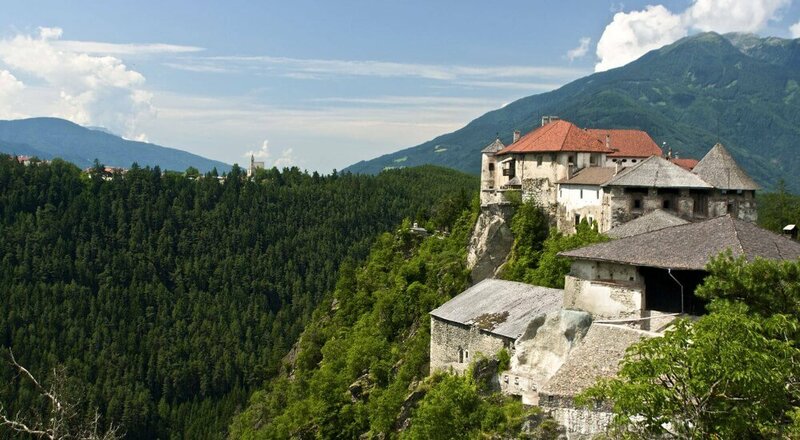 Walk on forest roads, along high moors and past the Castle Rodenegg to the Rienza Gorge. 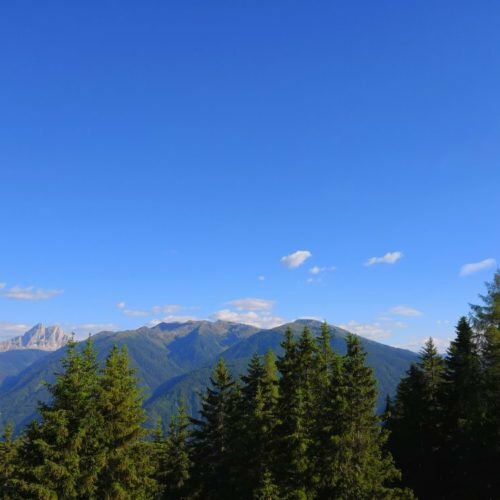 From our mountain lodge hotel, you also have access to the Dolorama Trail, which in four stages leads from the Rodengo-Luson Alp via woodlands and forest paths through the Isarco Valley around Mount Plose to the village of Laion. 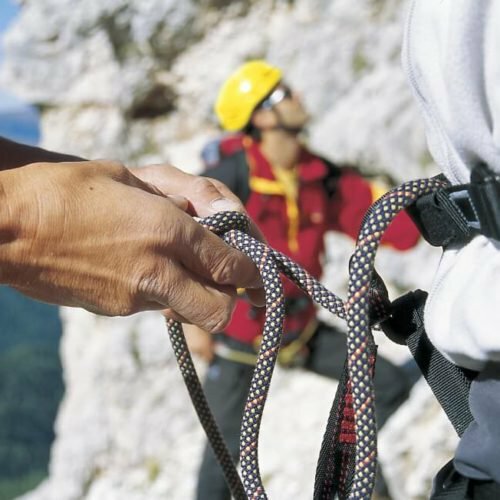 Backpacks and hiking poles are available. 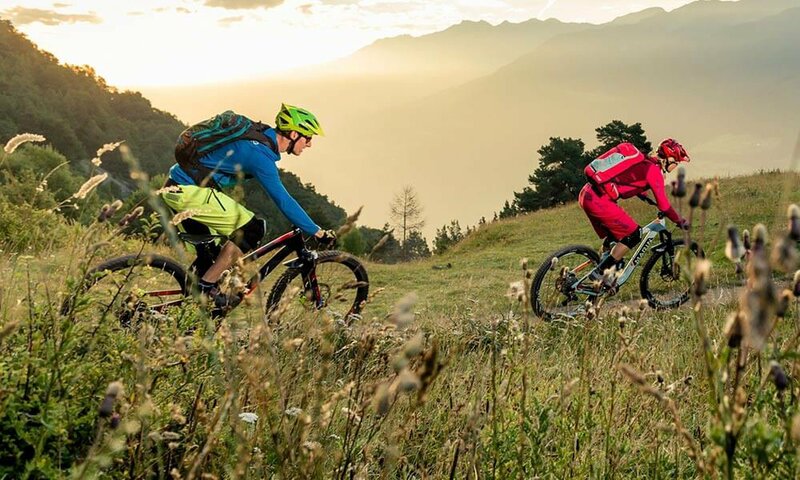 Furthermore, our hiking room offers additional storage space for your equipment: For example, bikes and cross-country skis. The storage room is locked; thus, your equipment is always safe. 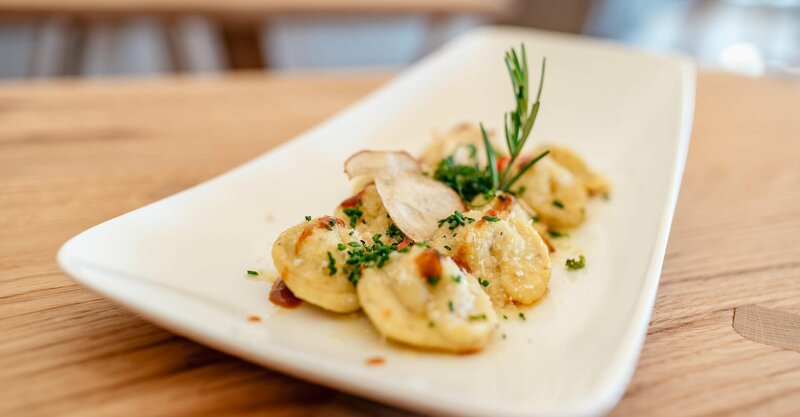 Even travellers on the Transalp Route to Lake Garda should take a “pit stop” in our alpine hut and enjoy our culinary highlights. In February, the Highland Games take place on the Rodengo-Luson Alp. 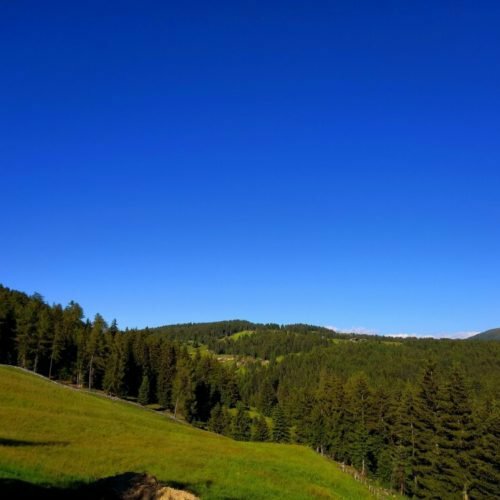 Admire the strongest men and the stoutest women of South Tyrol wearing kilts and throwing hatchets, competing in barrel races, flinging tree trunks, and pulling horn sleds. 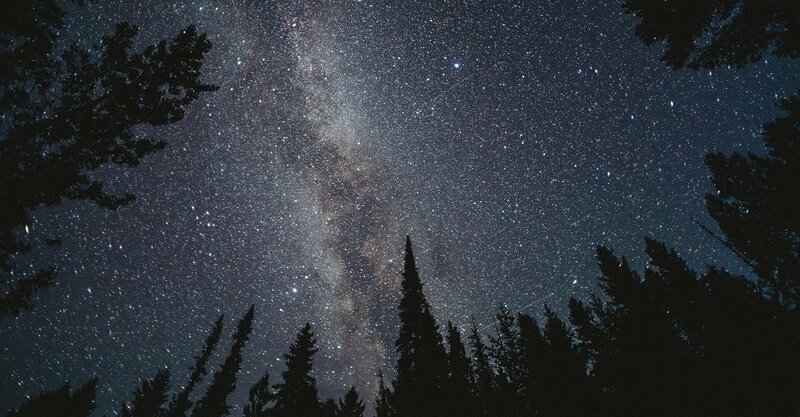 After returning to our adventure hotel, you may enjoy the view of the clear starry sky and enjoy a delicious cup of hot chocolate or a refreshing cocktail. In the summer, once a week we organise a barbecue evening. In the winter, we will delight you with our unique “Full Moon Dinner” in the snow: surprise the love of your life with a very special menu. Spending time together on a full moon night under the stars will give pleasure not only your taste buds. 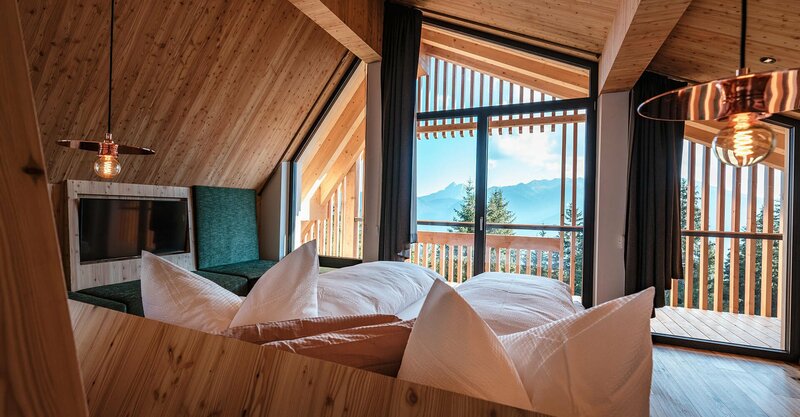 Experience two unforgettable hours full of sensuality at the Lodge Oberhauserhütte. 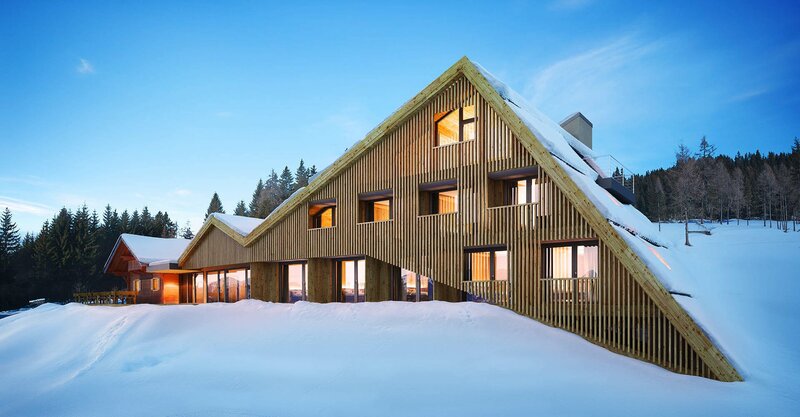 We know what families are looking for during their nature holidays, because our alpine hut is a family business, and family always comes first. We are Thomas, David, Christine, and Alfred Leitner and are your hosts at the Lodge Oberhauserhütte. While Christine and Alfred take care of the alpine herb garden, the vegetable garden on the mountain pasture and the animals, Thomas and David are the culinary experts in our kitchen. Whether you choose the regional breakfast buffet with home-made products, or enjoy an extensive brunch with home-made jams, yoghurt made from the milk from the family farm, and various home-made breads, the hosts are always ready to fulfil all your culinary wishes. Our kitchen chef David will pamper you with traditional, regional dishes, as well as the Mediterranean classics, which he refines with local wild plants and alpine herbs and, beautifully prepared, turns them into a special culinary experience. Every day, David serves four courses – accompanied by salads and a fine buffet with cheese from local producers. 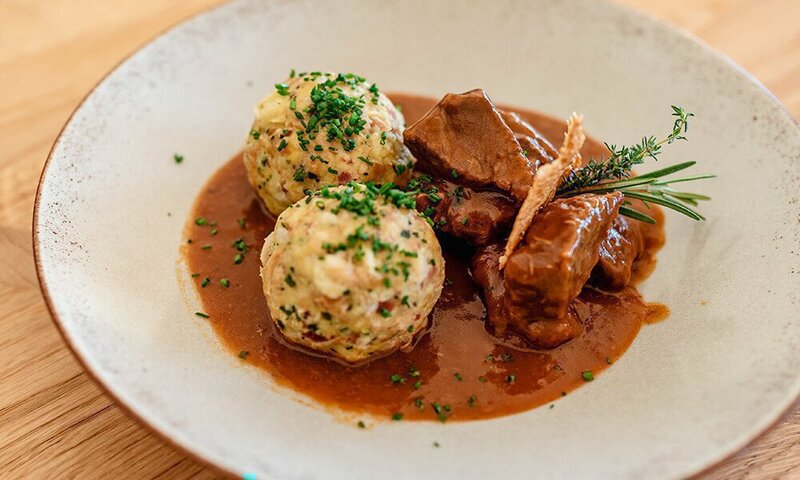 Even food intolerances and allergies are no obstacle to a completely successful culinary experience at the Lodge Oberhauserhütte. Our service manager Thomas, a nature-loving wine connoisseur, will be happy to help you choose the perfect wine and offers you many insider tips for your hiking holiday. The Leitner family is looking forward to your visit!